The Rotman School offers a bold vision for business education that can't be found anywhere else. Our innovative methodology - characterized by Integrative Thinking and Business Design - will allow you to tackle the wicked problems of the modern economy. 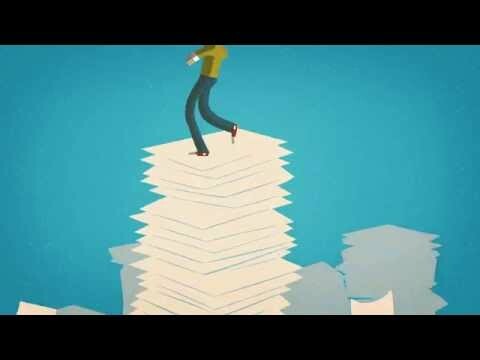 Success in business today demands an ability to quickly adapt to a rapidly changing world. 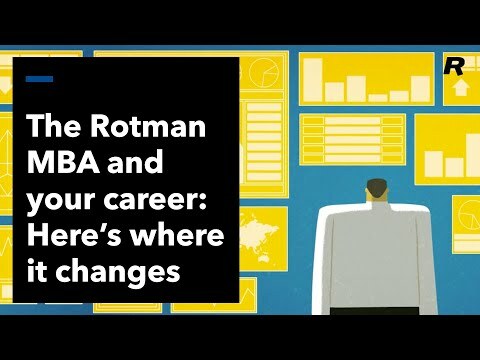 At Rotman, you will learn to go beyond the functional areas of business to consider the big picture, approaching each challenge with creativity and a willingness to take risks. Integrative Thinking teaches you how use models to define and structure business challenges, to fundamentally improve your ability to solve complex problems. 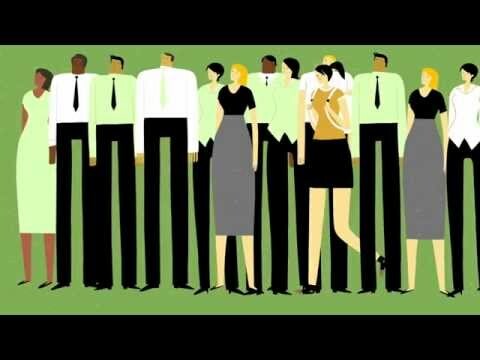 Integrative Thinking is designed for a world where traditional problem-solving tools are inadequate, the costs of failure are high, and your greatest source of advantage is the ability to act with insight and decisiveness in the face of uncertainty. At Rotman, we teach you to use explicit models to guide your thinking, so that you can clearly define and systematically structure problems before attempting to solve them. This enables you to identify the subtle cause-and-effect relationships that often make business challenges intractable. The Rotman MBA program gives you a strong foundation in the traditional functional areas of business: strategy, operations, accounting, finance, marketing, human resources and leadership. But you will also learn how to define and approach real-world challenges that do not neatly fit into pre-defined categories or functional disciplines, through the use of models that guide the ways in which you define problems. As the world of business continues to evolve and accelerate, managers need more than just analytic skills to tackle the most complex challenges. Business Design is a creative problem-solving methodology that draws on the designer’s way of thinking and applies it to create business value. At Rotman, we believe the success of our future business leaders will depend on their ability to integrate intuitive and analytical ways of thinking. Empathy, creativity and collaboration are keys to driving greater innovation and discovering new opportunities for growth and creativity. The Business Design approach to innovation aims to combine the best of design thinking and strategy. Under the guidance of Rotman Designworks, the School’s Business Design studio, you’ll learn to tackle complex business challenges using the tools and techniques of this exciting discipline. Discover how to put your customer’s needs at the core of your business, develop innovative user experiences and explore disruptive strategies to win in competitive markets. You can also further hone your innovative capabilities through hackathons, workshops and elective courses offered as part of our Business Design Major. DesignWorks is the Rotman School’s strategy and innovation lab. Standing at a nexus of academic and commercial learning, DesignWorks collaborates with a network of local and international partners in the areas of education and research. The Business Design Practicum is a 2nd year elective MBA course structured to provide hands-on learning about Business Design principles, frameworks and methods. The Rotman School invites teams from business and design schools across North America to participate in the annual Rotman Design Challenge. Past challenge sponsors have included the Mayo Clinic, TD Canada Trust, and Target. These one-day workshops introduce first-year MBA students to the framework and practice of Business Design framework. Student teams have just days to develop new customer insights, prototype and pitch new solutions for a real-world challenge using the Business Design process. These worldwide tours provide students with insight into how Business Design is used to solve complex challenges and unlock innovation in a variety of organizations. Business is Changing. Are you Ready?